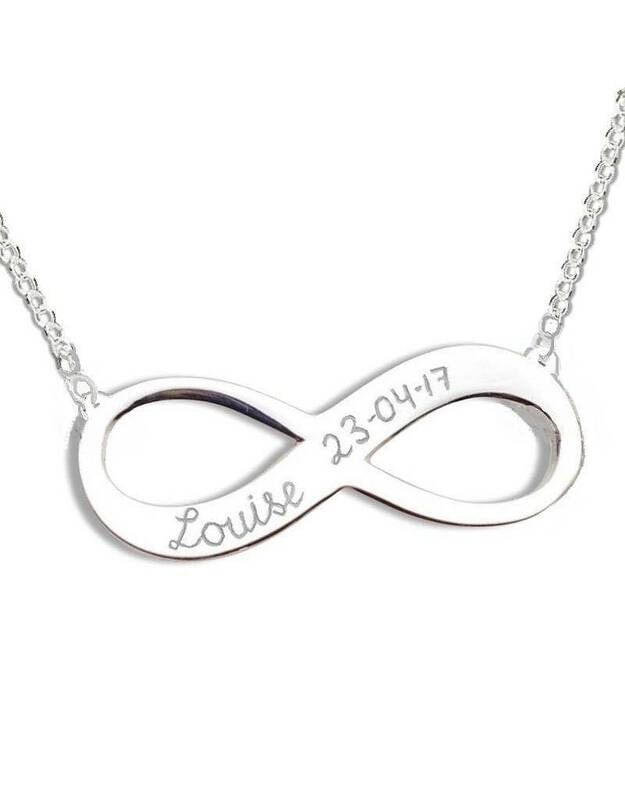 Show her how much you care about her with this gift, totally personalized with the hand engraved silver infinity necklace with a name, date or a special word! Infinity symbolizes eternity, 'as the love you feel, both children and women's size are available'. 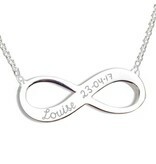 ♥ You can engrave the front and / or back (or not choose engraving). 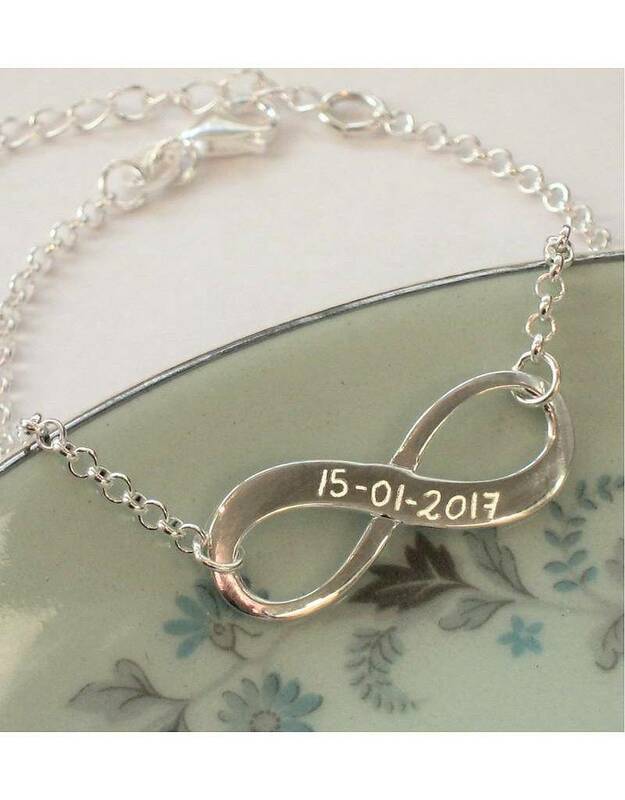 ♥ The infinity symbol is approximately 1.5 cm by 3.5 cm wide. ♥ Including solid jasseron chain of 42 cm with extension chain of 5 cm (ie, As contributing up to 47 cm).So you can wear them high in the neck, or on your clothing, very handy! 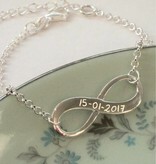 ♥ Your special words, names and dates will create a gift thatwill be cherished forever. 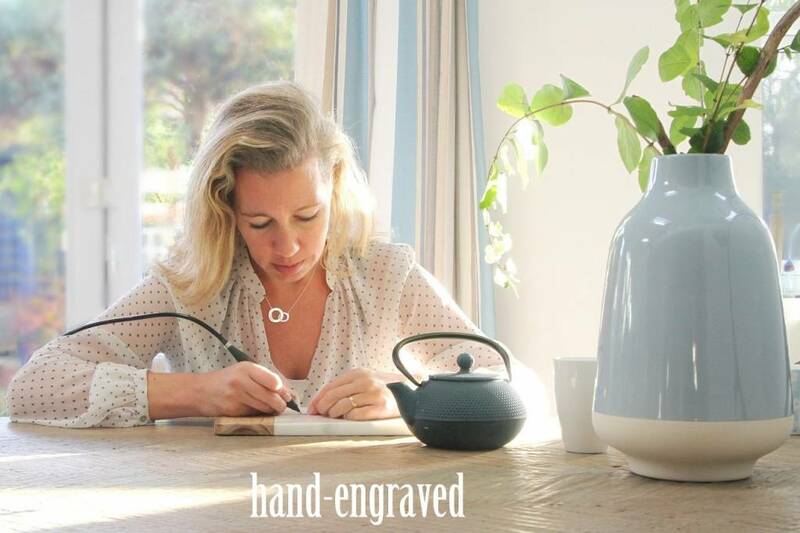 ♥ The charm is traditionally hand engraved in our workshop with an engraver. 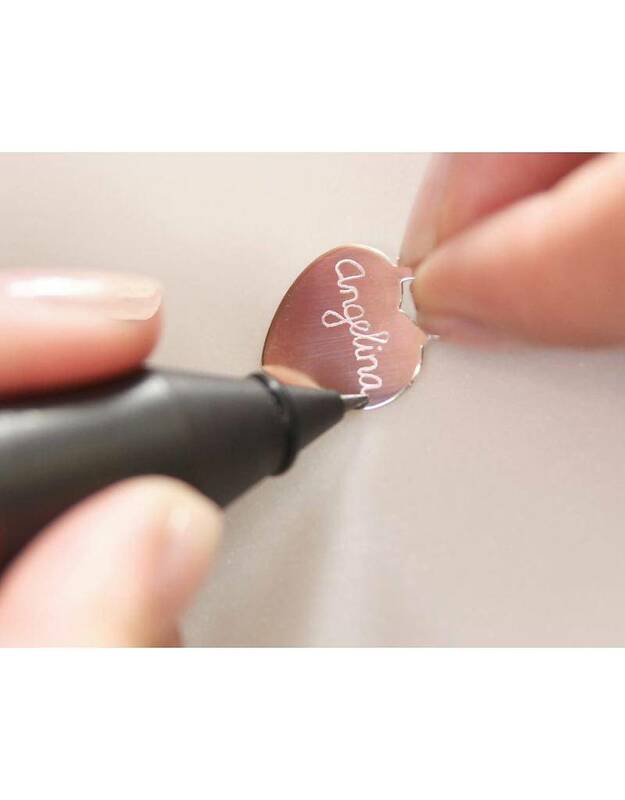 The pin is connected to a high-pressure device that allows you to engrave clear and deep. 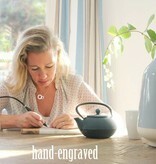 Thus the engraving is not 'mechanically' straight or stamped, but literally 'hand written' by Tanja. 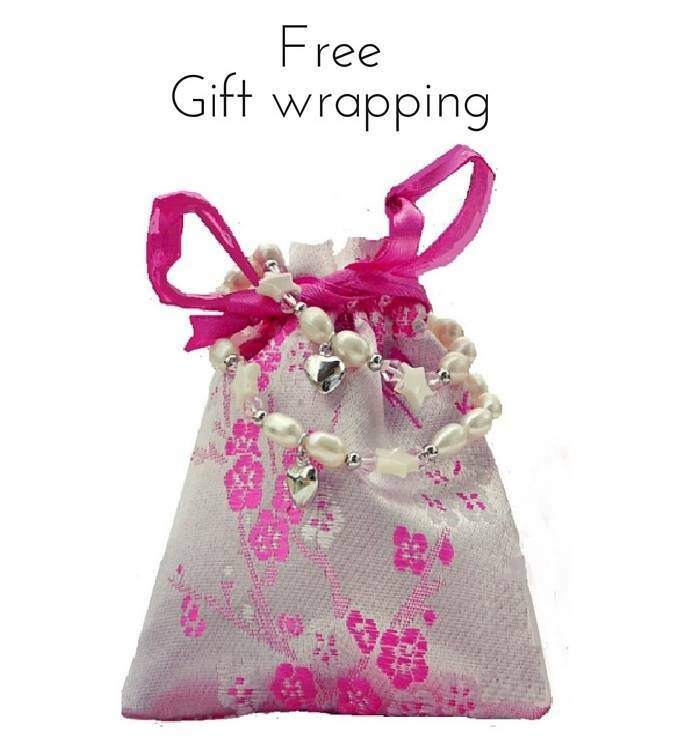 ♥ Luxury wrapped in a pouch with silver polish cloth.